The Indiana Commission on Improving the Status of Children wants to help spread a nationally-recognized suicide prevention program to as many health care providers across the state as possible. Indiana has one of the highest teen suicide rates in the country – 1 in 5 Hoosier teens reports seriously considering suicide in the past year. Indiana Division of Mental Health and Addiction Medical Director Leslie Hulvershorn says that’s in part because health care providers can’t effectively identify warning signs. “Most providers in this state are not using evidence-based screening tools and they’re not asking many of the right questions that need to be asked to really determine the risk,” Hulvershorn says. Hulvershorn says the Zero Suicide Academy can help. It’s a system for providers she says can help ensure kids don’t fall through the cracks, even when a suicide risk is identified. “That would initiate treatment immediately, get them in with the right people,” Hulvershorn says. 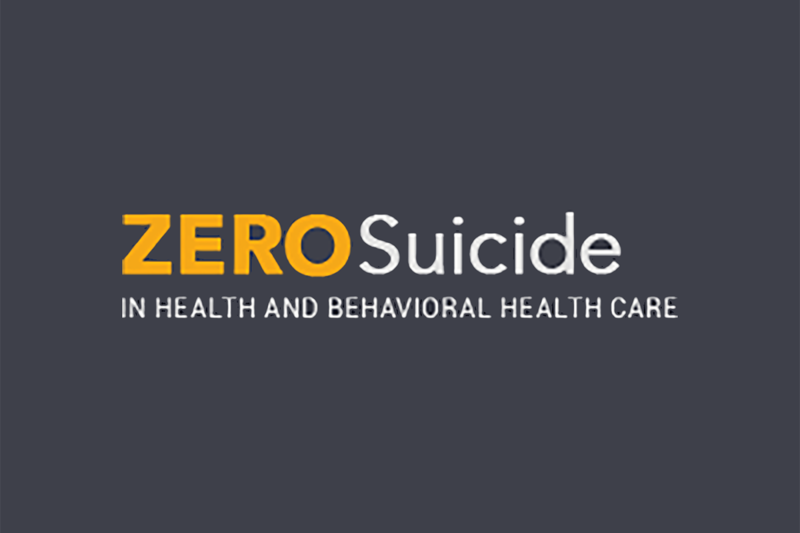 Using federal grant dollars, the state will host a Zero Suicide training program for up to 30 hospital and community health care organizations. The Indiana Commission On Improving the Status of Children is working to tackle one part of the shortage of mental health providers. Indiana Association of Resources and Child Advocacy executive director Cathleen Graham says the shortage of professionals comes from a number of factors: Indiana has almost doubled the number of children in the welfare system and the opioid epidemic contributed to longer stays in the system while parents and guardians get sober.